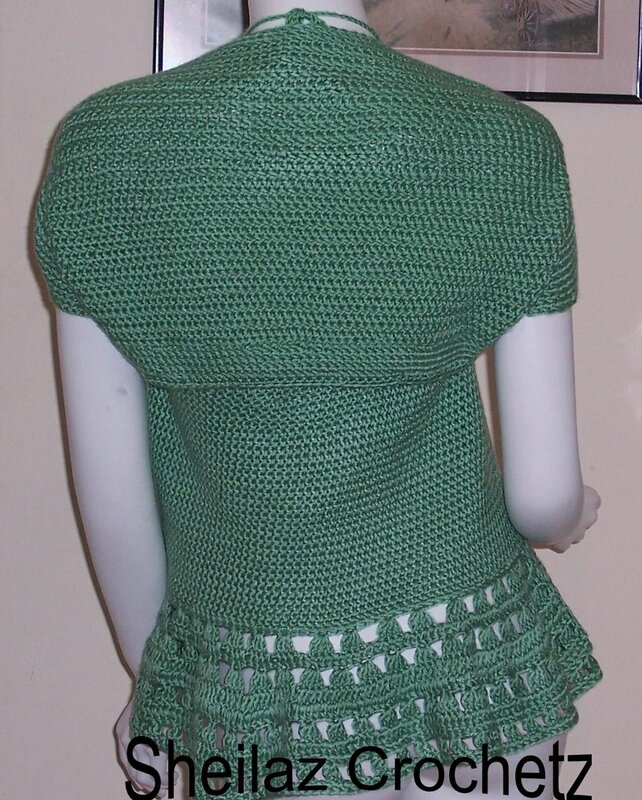 This Crochet Halter Set with its flirty bottom will give any young lady who likes a little charm mixed in with their on-the-go lifestyle a little pop. This duo was inspired by my friend Nicole @ Quality Typing Svcs. 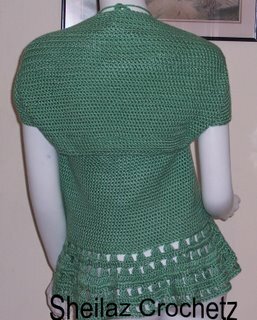 she totally loved the Summer Delight Crochet Top I did, and I repeated the design and did lil more open work at the bottom... Thanks Nicole for the inspiration.